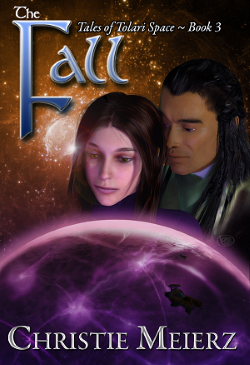 On March 2, 2015, from 8-10 pm EST, Christie Meierz will be hosting a virtual release party on her Facebook page to celebrate the release of THE FALL, the third book in her Tales From Tolari Space series. During the party I'll be blogging about my interest in THE MARANN, the first book. There'll also be giveaways and visits from SFR and SF authors. Hope you can join us!